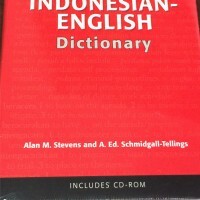 Stevens-Schmidgal Tellings, Ohio University Press/American Indonesian Chamber of Commerce, 2004/2008, hard covered edition, an essential business tool. 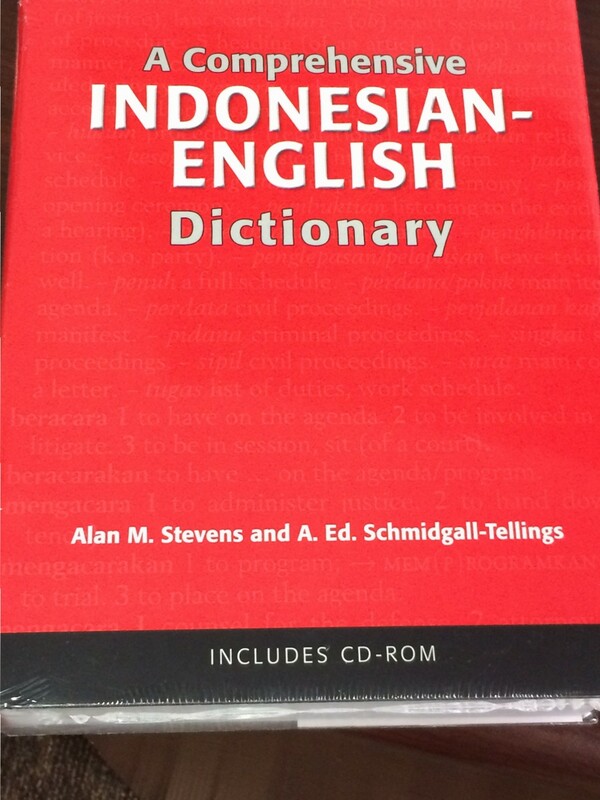 The dictionary includes the most up-to-date business, technical, and legal terms and is the culmination of 25 years of 1004 pages. Price includes shipping within the US.